The Division of Educational Outreach at the University of West Alabama is comprised of bby Publications at UWA, the Black Belt Museum, Center for the Study of the Black Belt, and Continuing Education which seek to meet the social and cultural educational needs of the Alabama Black Belt region while promoting the historical, cultural, and natural resources of the region. 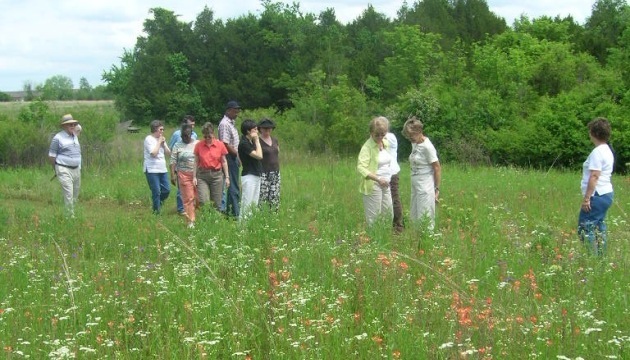 Visitors stroll the UWA Prairie Restoration Area. 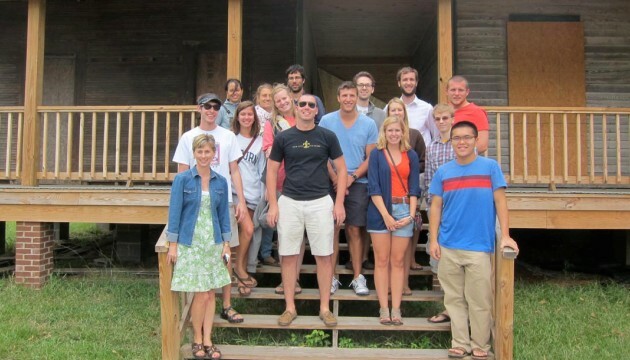 Dr. Tina Jones shows the Campbell Environmental Education Center as an example of a double dogtrot house to Auburn University architecture students studying the relationships to buildings and the land. 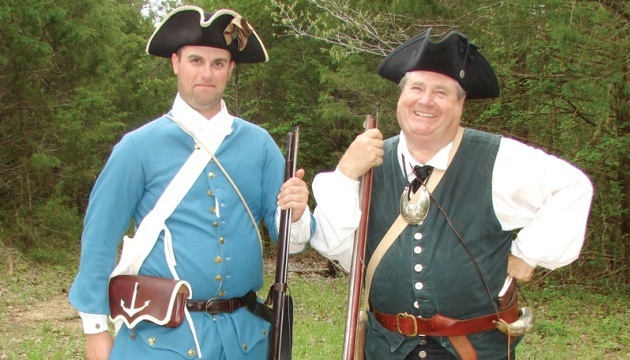 Living History program staff members portray 18th century French colonial marine officers. 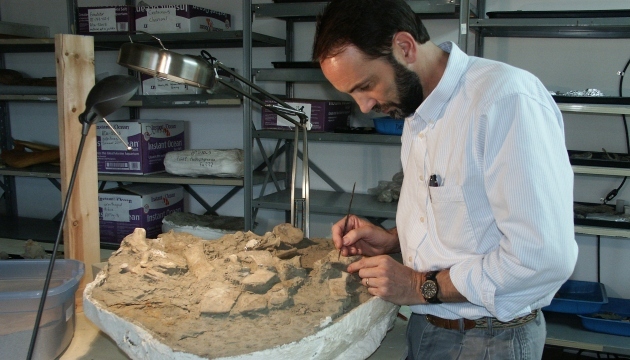 Museum staff works to cast the house fossil collection.